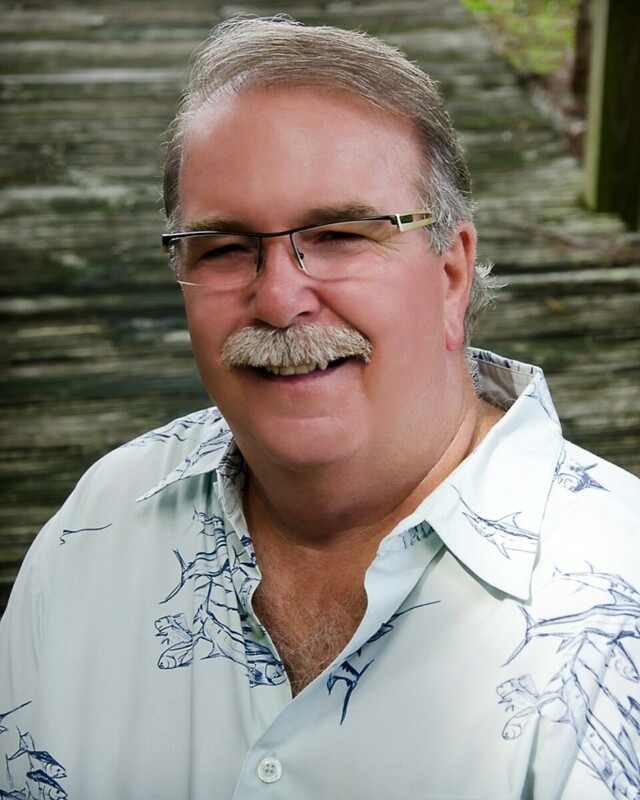 Born in Philadelphia Pa and raised in Southern New Hampshire, Jim has lived in Central Florida since 1981 and lived on Lake Howell in Seminole County since 1991. He worked in Executive Business to Business sales for a fortune 500 company until November /2001. A casualty of downsizing after 9/11. In 2002 he activated his Real Estate License and started a whole new career in Real Estate. Dedicated to his clients he has helped scores of people make their dreams come true by either selling their home or finding and selecting a new one for them. I always listen to their wants and needs and will focus on the right properties for them. Investors seek him out as he has a good sense on which properties are very good Return on Investments. He not only Talks the Talk but walks the walk. He owns several rental properties and manages many more for other clients. Known as” Mr. Lake Howell” which by the way is also his business website mrlakehowell.com , Jim is considered a Lake Howell Specialist. Lake Howell is a 391 Acre Fish & Ski Lake that has diversified properties all around it from a 40K Condo to a 2 million Estates he is the guy to go to as well as other central Florida Areas. Being an avid boater, water skier and jet skier he loves living on Lake Howell as well as boating on Central Florida’s many lakes & Waterways. He is a Director on the following Boards: Friends of Lake Howell, Lago Vista Townhome Association, Lake Howell Arms Condo Association and Oxford Square Condo Association. Jim welcomes new clients and gives them the attention and knowledge they deserve. Guiding them step by step through the whole buying or selling process. Give Jim a call today and find out what he can do for you! National Realtors Association, Orlando Regional Realtors Association, ABR which stands for “Accredited Buyers Representative” and SRS “Sellers Representative Specialists”.